Pragmatic Theory’s “Euphonic Elements” Is a FREE DOWNLOAD available on bandcamp & is brought to you in conjunction with Rhythm22.com. Listen, download & share… enjoy. 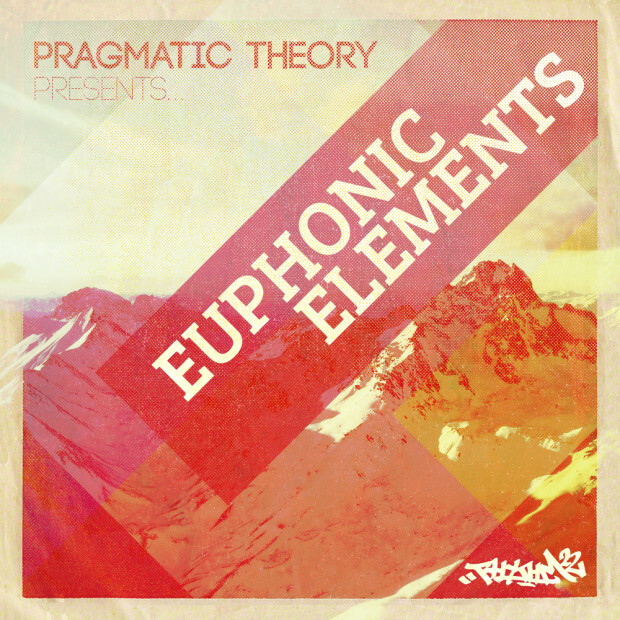 Melodiesinfonie, Chief, Khryo, Ben Bada Boom, Repeat Pattern, Kaligraph E, Josef Blo, ChromadaData, ILLingsworth, Rez, Snubluck, Dj Sapien, Stikz, Sixfingerz, Imagined Herbal Flows, Glyphick, BudaMonk, Broke, Weirddough, Keor Meteor, Adjaman, Aspie, Languid, Artonius, Dead Horse Beats, Floyd Cheung, Ikabod Bum, 7even Sun, Dєεßiό, Vanilla, Sourface, Esta & Rhythum.